Arlington residents might be able to pay their water bills online through the village in the future. Village council talked about the option during their Monday meeting. Arlington Board of Public Affairs Paul Beidelschies says a customer would pay a $3 or $5 fee for each transaction if they offer the service. Councilman Brian Essinger expressed some concerns about how the accounting process would work. Council made no decision on the matter Monday. 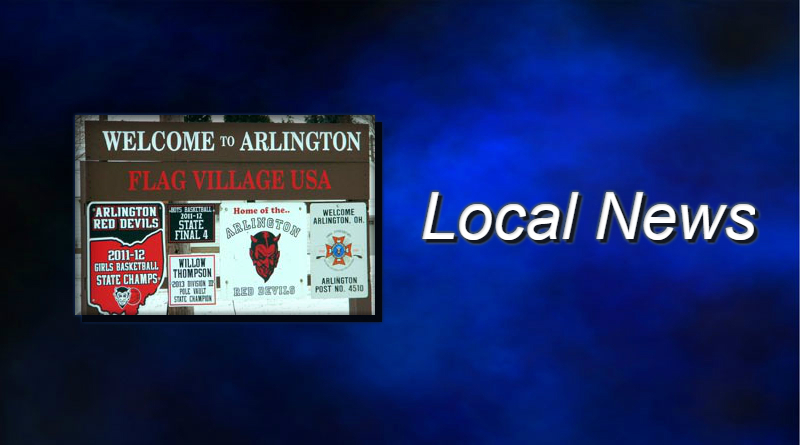 MORE: Date set for Arlington spring clean up.